A true spectacle, proof of nature’s forces and wonders of mother nature. A waterfall is one of the most amazing creations that nature has to offer. The splendid power of white water crashing over cliffs to the depths below has a mesmerizing effect on anyone who has witnessed the spectacle of some of the world’s biggest waterfalls. There are many beautiful waterfalls around the world but this list consistes the 10 greatest,biggest and most amazing extraordinary waterfalls around the world. Discovered by Spanish conquistador Álvar Núñez Cabeza de Vaca in 1541. One of the great natural wonders of the world, Iguaçu Falls is situated on the border between Brazil and Argentina. 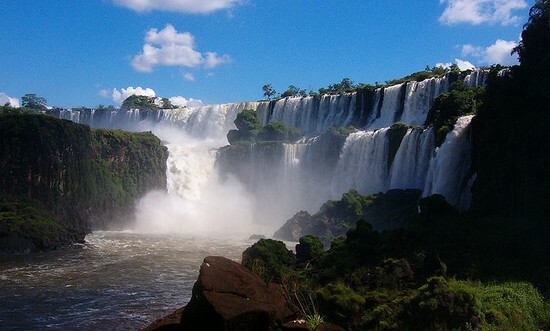 The waterfall system is not so much about height, width or volume but it consists of 275 falls along the Iguazu River. The majority of the falls are about 64 metres (210 ft) in height. The most impressive of them all is the Devil’s Throat a U-shaped, 82 meter high (269 ft), 150 meter (492 ft) wide and 700 meter (2300 ft) long waterfall. The Victoria Falls “The Smoke That Thunders” is a waterfall in southern Africa on the Zambezi River at the border of Zambia and Zimbabwe. 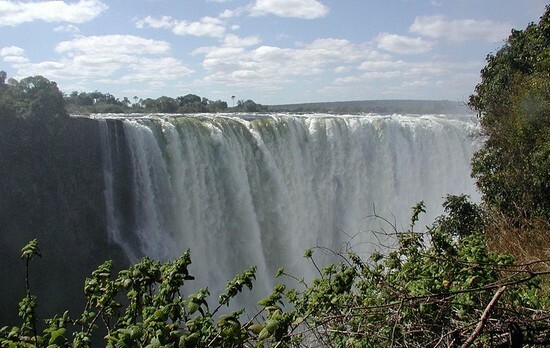 Victoria Falls is often called the largest waterfall in the world, although it is neither the highest nor the widest. It has a width of 1.7 kilometers (1 miles) and height of 108 meters (360 ft), roughly twice the height of North America’s Niagara Falls. In combined height and width Victoria Falls is rivaled only by South America’s Iguazu Falls. One of the the most famous waterfall in the world, Niagara Falls is the collective name for three waterfalls (the American Falls, Bridal Veil Falls and Horseshoe Falls) that straddle the international border between the Canadian province of Ontario and the U.S. state of New York. They form the southern end of the Niagara Gorge. 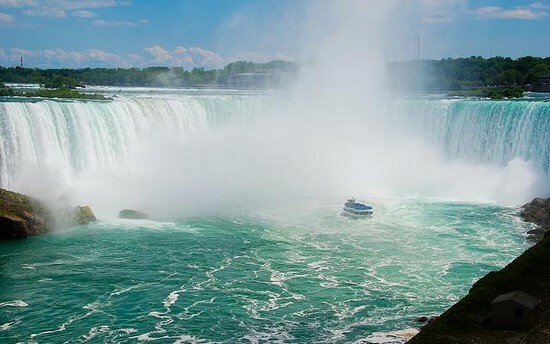 Horseshoe Falls is located on the Canadian side while the other are located in New York. 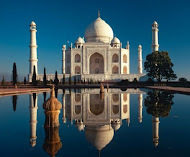 With more than 14 million visitors each year it is one of the most visited tourist attraction in the world. 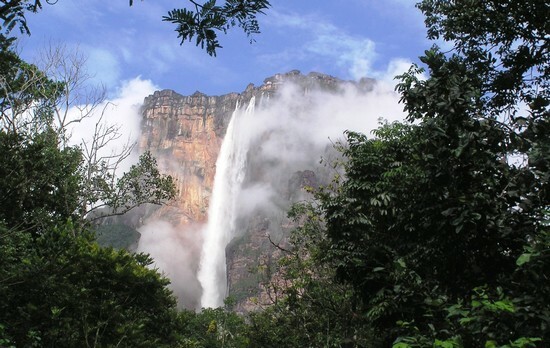 Angel Falls is the world’s highest uninterrupted waterfall, with a height of 979 m (3,212 ft) and a plunge of 807 m (2,648 ft). 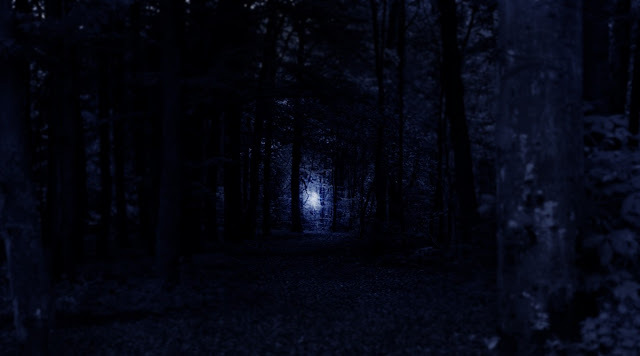 It is so high that the water actually atomizes, due to the force of the strong winds in the area and simply disappears in a fine mist before it even reaches the ground. 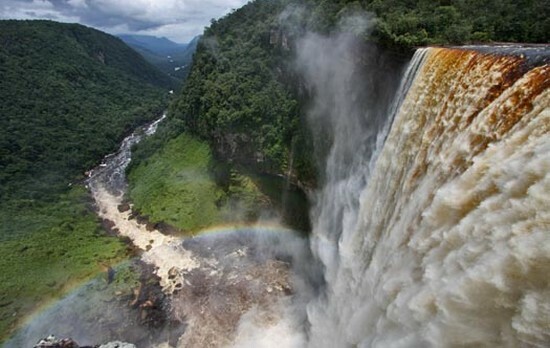 Kaieteur Falls is a high-volume waterfall on the Potaro River in central Guyana, Potaro-Siparuni region. It is located in Kaieteur National Park. It is one of the most powerful waterfalls in the world, averaging 663 cubic meters per second (23,400 cubic feet per second). With a free fall height of 226 meters (741 feet) it is about five times higher than Niagara Falls and about two times the height of the Victoria Falls. While there are many higher falls, few have the combination of height and water volume. 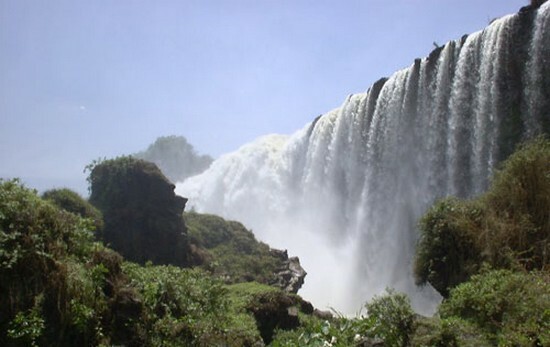 The Blue Nile Falls is a waterfall on the Blue Nile river in Ethiopia. It is known as Tis Abay in Amharic, meaning “smoking water”. It is situated on the upper course of the river, about 30 km downstream from the town of Bahir Dar and Lake Tana. Although much of the water is now diverted to a power dam, it is still a beautiful sight and one of Ethiopia’s best known tourist attractions. Ban Gioc – Detian Falls are 2 waterfalls on the Quây Sơn River or Guichun River straddling the Sino-Vietnamese border, located in the Karst hills of Daxin County, Guangxi and in the district of Trung Khanh District, Cao Bằng province on the Vietnamese side, 272 km (169 mi) north of Hanoi. 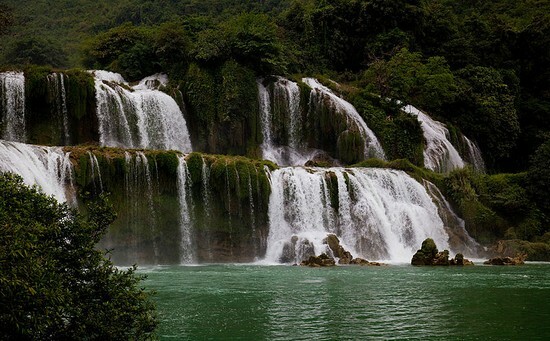 The Detian Falls is situated on the border between China and Vietnam. 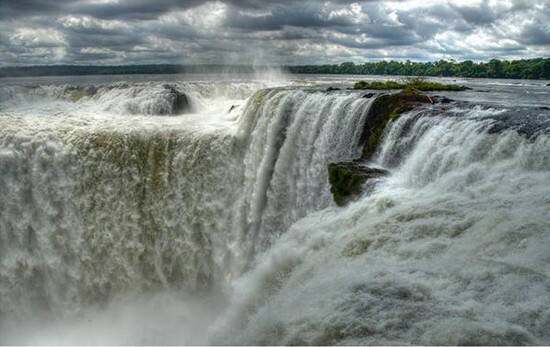 It is, in fact, the fourth largest cross-border falls in the world after Niagara, Victoria and Iguazu. Due to the various border conflicts between the two countries the area has only recently been opened to tourism. The waterfall drops 30 m (98 ft). It is separated into three falls by rocks and trees, and the thundering effect of the water hitting the cliffs can be heard from afar. Gullfoss means translated “Golden Falls” and is one of Iceland’s most beautiful and without a doubt Iceland’s most popular waterfall. Gullfoss is a magnificient 32 meter high double waterfall on the White River (Hvítá). 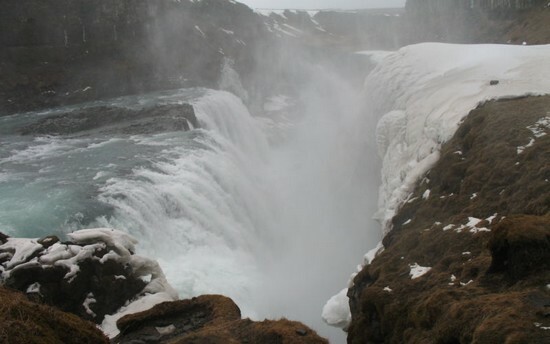 It is one of the most popular tourist attractions in Iceland. The flow of the river from the regular rains and the glacial runoff, particularly in summer, makes it the largest volume falls in Europe. 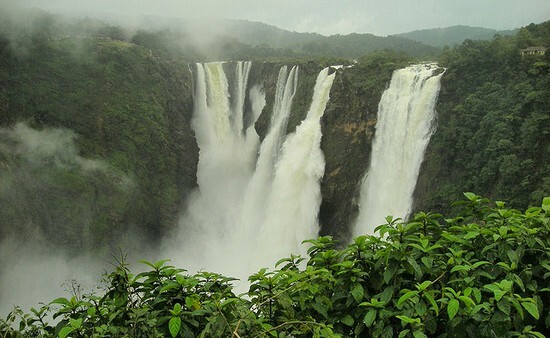 Jog Falls, created by the River Sharavathi, falling from a height of 253 meters (829 feet), is the second-highest plunge waterfall in India, Located near Sagara, Karnataka, these segmented falls are a major tourist attraction. They are also called Gersoppa Falls, Gersoppa Falls and Jogada Gundi. Before the rainy season Jog Falls is nearly unrecognizable with only a pair of thin streams of water trickling down the cliff. But during the monsoon season the waterfall comes to life and exceeds even Kaieteur Falls in Guyana in terms of height and volume.